With Winter right around the corner, it’s time to start prepping your skin. 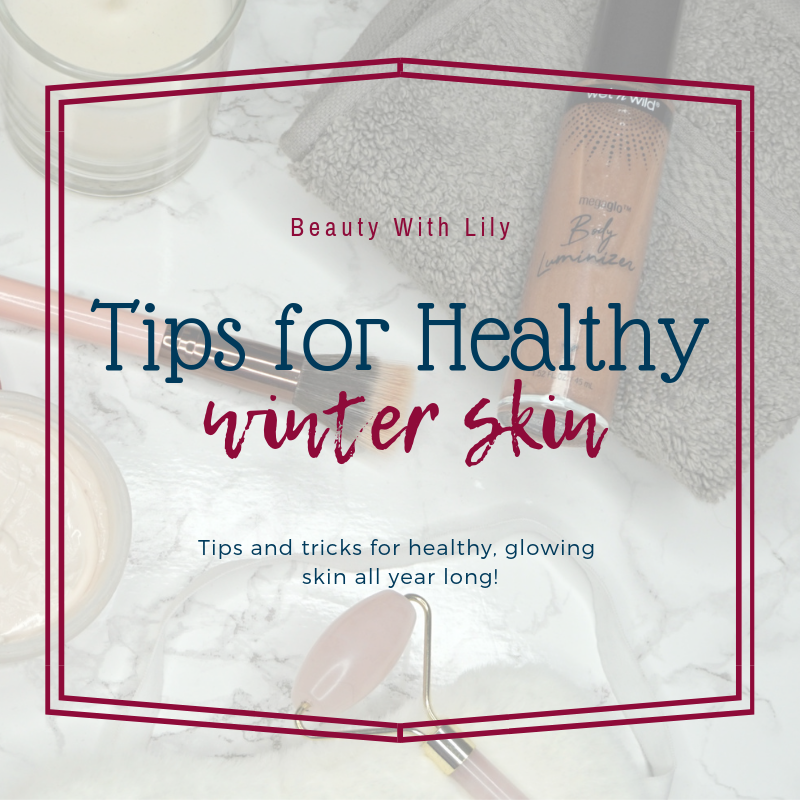 These tips for healthy winter skin will have you glowing! Hi friends! Colder weather is among us and as much as some of us may love this time of year, most of use can suffer from dry, dull skin. 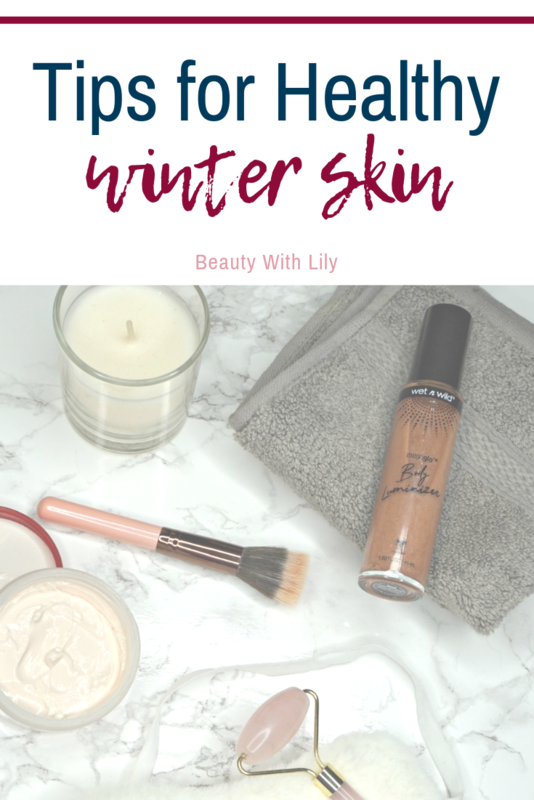 Today’s post is all about how to avoid that and have healthy, glowing winter skin! Too much hot water can dry out your skin, so avoid super hot showers or baths. It may be what we crave for during colder months, but your skin will thank you! Moisturizers with an oil base, along with vitamin C and E, will keep your skin moisturized for a longer period of time than other moisturizers. You could also opt for coconut oil — super inexpensive and great for the skin! Don’t forget to add in some extra glow to your skin and body. 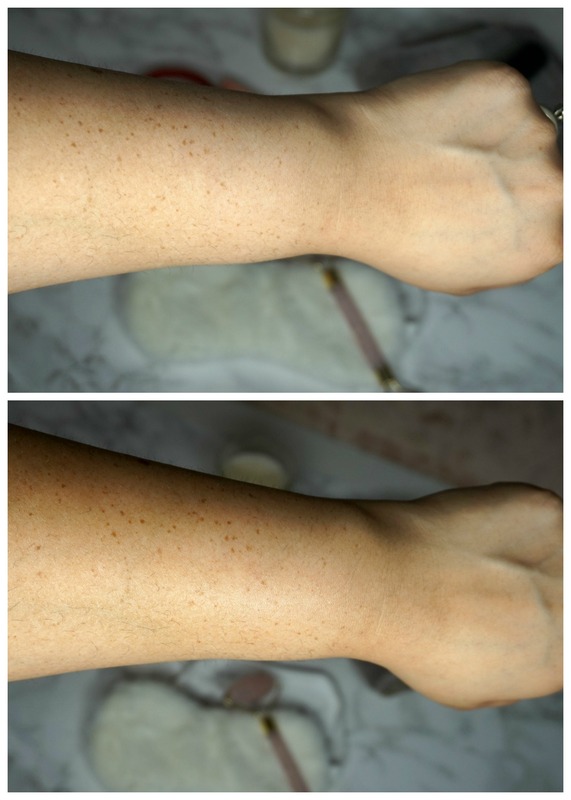 I recently picked up the wet n wild MegaGlo Body Luminizer in Heart of Rosegold, which is available only at Walmart for an affordable price of $9.93. 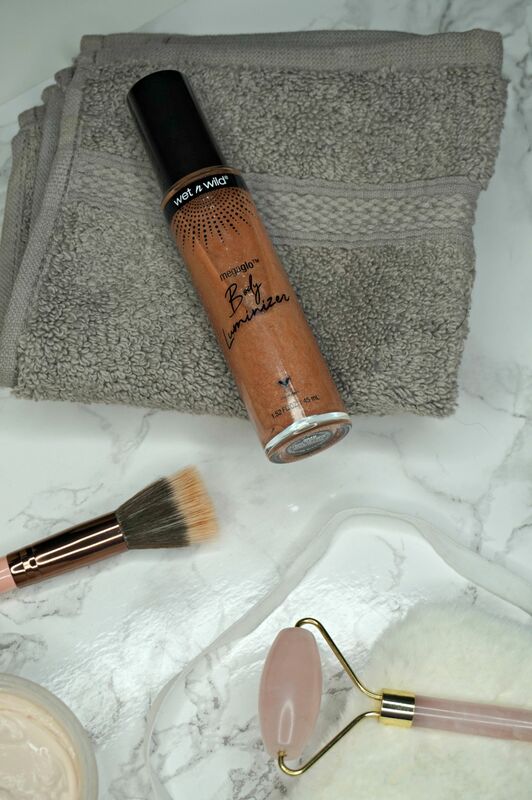 It’s so easy to use and adds the perfect amount of glow to the skin. It blends seamlessly and it’s packed with beneficial oils and vitamins — like macadamia oil, vitamin E, argan oil and more! 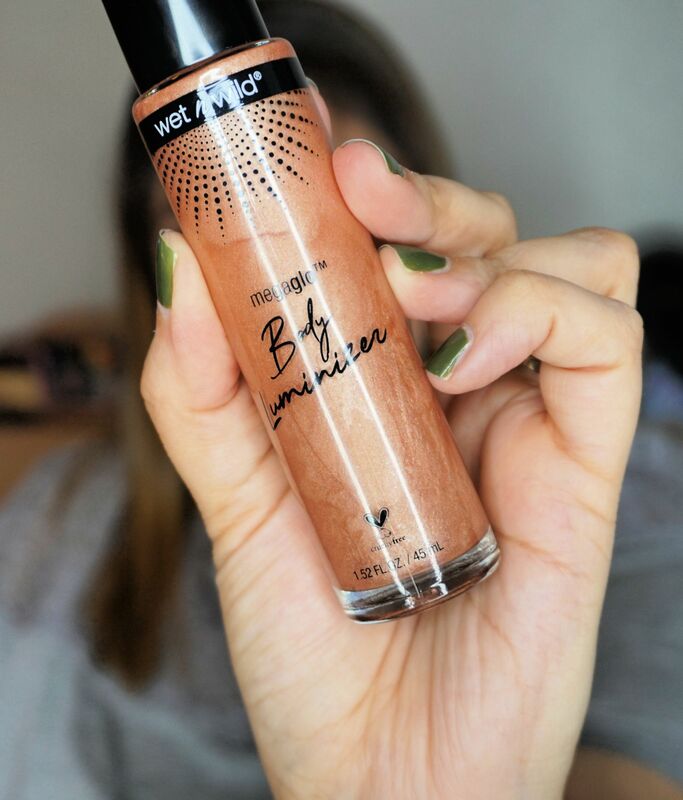 The wet n wild MegaGlo Body Luminizer adds all over highlight to your body and your face. It’s definitely a wonderful product to add to your collection or it can even make a great stocking stuffer for any beauty lover in your life. Exfoliating gets rid of old, dry skin — exfoliate twice a week and always follow up with a moisturizer. Dry, cold air cracks the skin, so opt for gloves when it’s especially cold out. Also reach for cleaning gloves when doing dishes and handling hot water. Humidifiers add moisture to the air, making it a perfect option for winter time. Use one every night to help avoid dry skin. 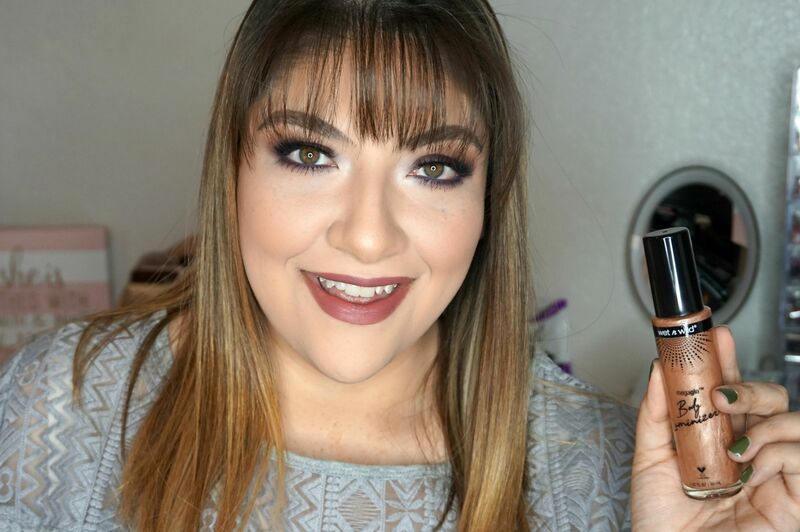 As you can see, in the picture above I am not wearing any of the wet n wild MegaGlo Body Luminizer and in the bottom, I am — it’s not just for warmer weather, it is great for adding holiday shimmer in the winter. 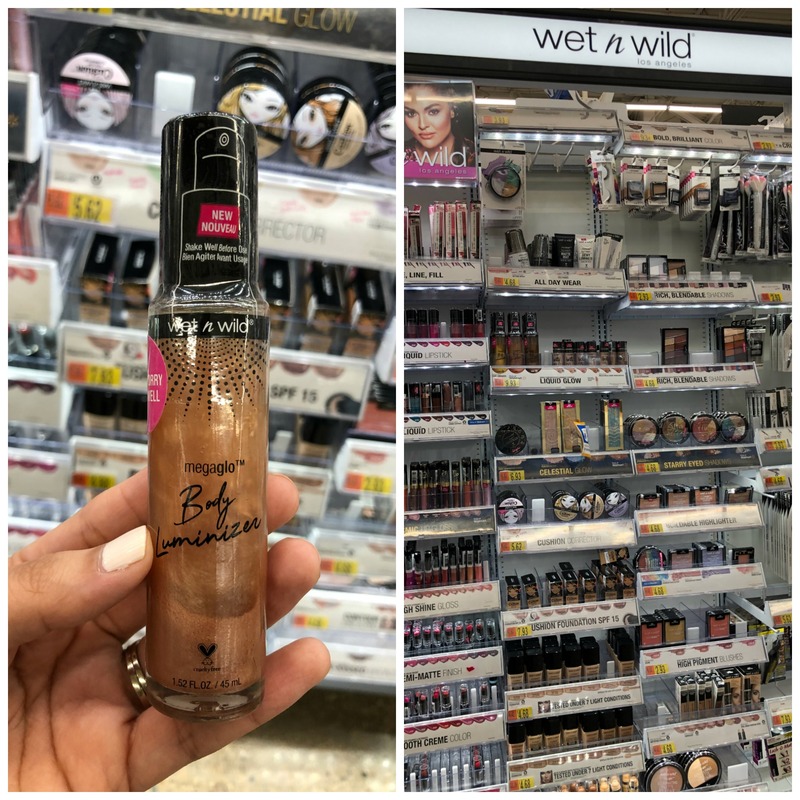 Definitely swing by your local Walmart and check out the wet n wild MegaGlow Body Luminizer collection! Hopefully you found these tips helpful and found a new product to give a try. 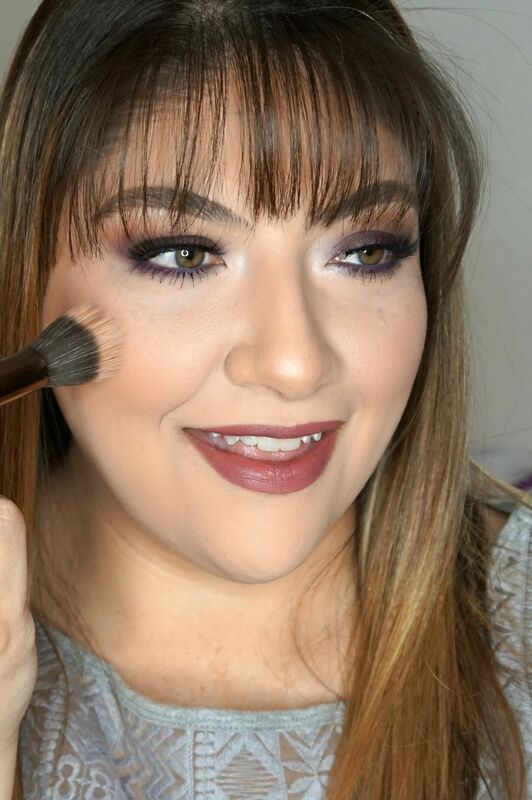 How do you add in a little glow during the winter months?